We at Interior Office Concepts believe that being the best Carpentry (Kitchens, Office furniture, BICS) supplier in the whole of South Africa is possible. Dedication, Dream and hard work are key. To supply our customers with exceptionally high quality products in carpentry and to provide them with superior customer service, by encouraging innovation and creativity. 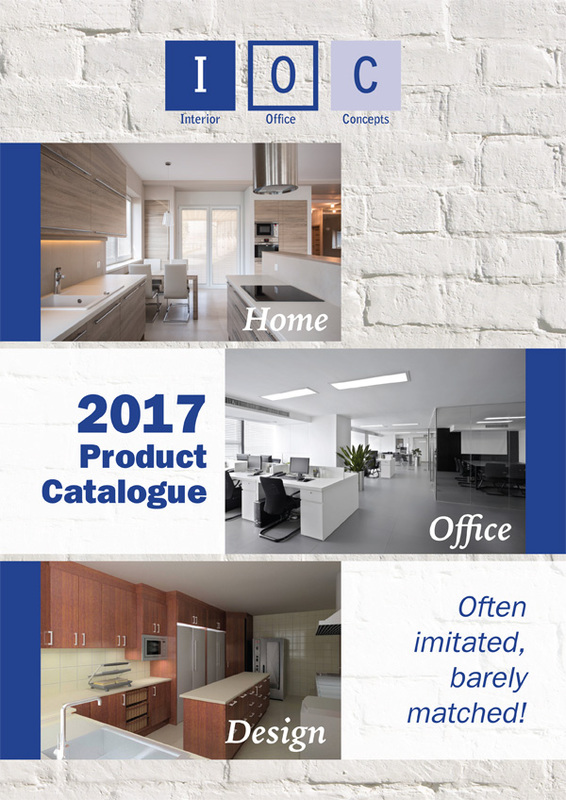 We are proud to present to you our 2017 catalogue on our Website! We do hope that you find everything you need. 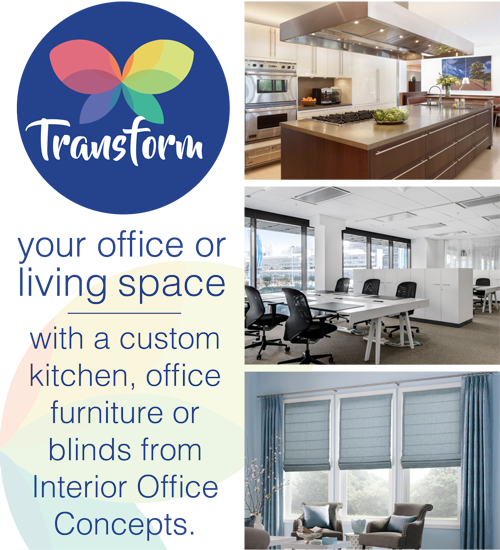 Interior Office Concepts is a provider of custom made furniture solutions to offices, schools, hospitals and medical practitioners. We have now expanded our scope and deliver world class designer kitchens and BIC’s (built-in cupboards). Our skilled layout planners and interior designers will only offer you the best, to compliment your lifestyle. We design, manufacture, deliver and install all furniture we supply. The company has provided furniture to international corporates across the African continent. Client enterprises include BHP Billiton, Barlow World, Bell, Richard’s Bay Minerals and Foskor. The African footprint includes Zambia, Angola, Botswana and Madagascar. Interior Office Concepts only use wood indigenous to the African continent. The company was established in 1994. We have grown a loyal and expanding client base by our excellent products and commitment to client satisfaction. Our products all come with a 5 year guarantee. We trust that you find exactly what you need to fulfill your needs. And please remember that we manufacture products so any items can be manufactured to your specific requirements. The company was established in 1994. We have grown a loyal and expanding client base by our excellent products and commitment to client satisfaction. Interior Office Concepts is an accredited Level 4 BEE contributor. The company has provided furniture to international corporate across the Africa continent. Client enterprises include BHP Billiton, Barlow World, Bell’s, Richard’s Bay Minerals and Foskor. The African footprint includes Zambia, Angola, Botswana and Madagascar. Interior Office Concepts only uses wood indigenous to the African continent. Interior Office Concepts designs, manufactures, delivers and installs all furniture we supply. We also assist to design the layout of the installation workplaces.